Chelsea is originally a Wisconsin native, but has grown to love living in the southern Minnesota area over the past several years. She graduated with a Bachelors in Exercise Science from Winona State University. Chelsea is passionate about helping clients achieve their goals by instilling the confidence and knowledge in them to aid in their success. 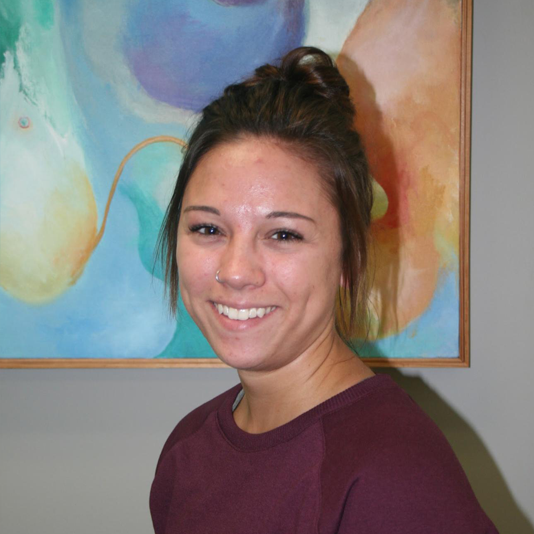 Being new to the team, Chelsea is excited to see what the future holds here at ExercisAbilities. Outside of work Chelsea enjoys being outdoors, rollerblading, reading, spending time with friends, baking, and doing jigsaw puzzles.